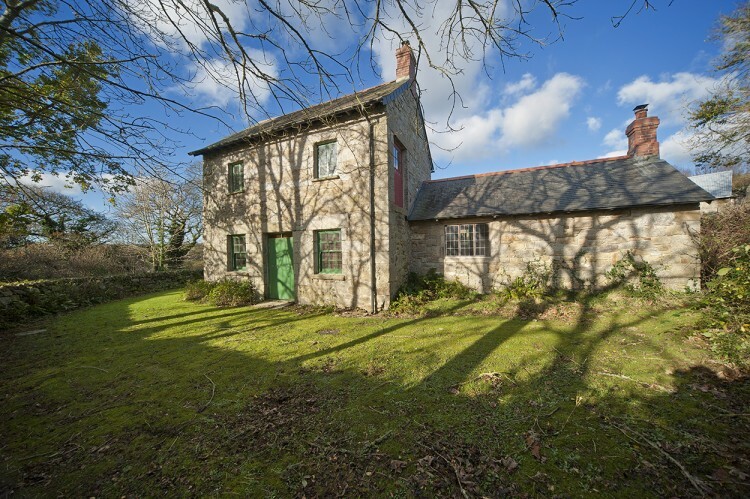 Forgotten Houses are unusual self-catering holiday cottages and houses for rent which are carefully selected for interest for their location, architecture or history. 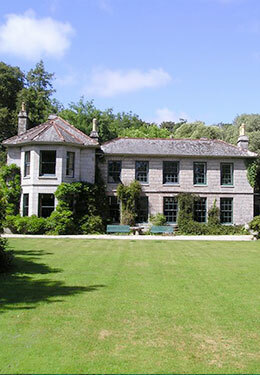 Most of our houses and cottages are in Cornwall, with a number close to the Helford River area. As well as those near the Helford, we have houses in other coastal areas, including the regions of Port Isaac, St. Ives Bay and Tintagel. Some are unusual or quite remote. 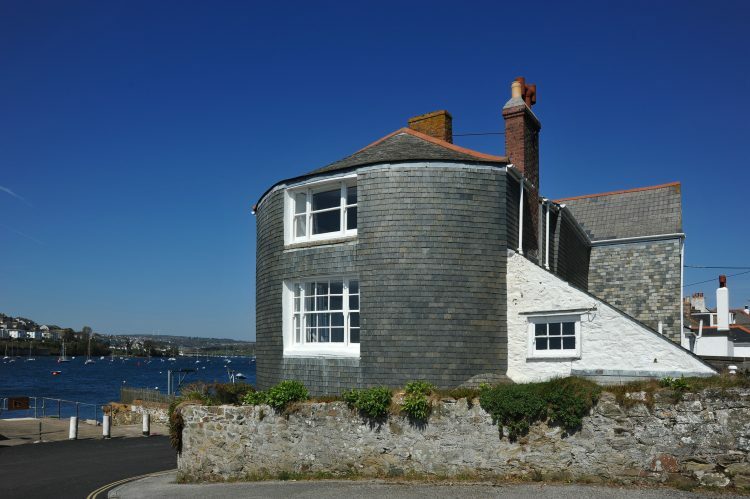 We also have houses in interesting country locations, such as Lostwithiel and Bodmin Moor, including one just north of Mevagissey, which is within easy reach of The Eden Project and the Lost Gardens of Heligan. 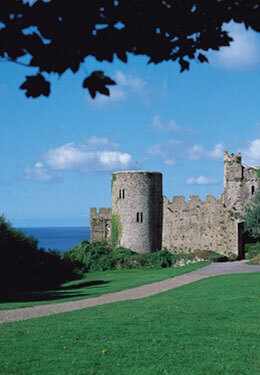 In addition to these Cornish properties, we also have houses in Wales, France and Ireland. Most of the houses are listed and have been carefully modernised. However, old houses and old features do mean that some are unconventional or do not meet up-to-date standards of use or convenience. We believe the historic features and character add to the interest and pleasure of the house, the setting and your holiday. The houses, mostly, have stone walls, two feet thick, under slate roofs and many walls in the cottages are filled with earth, cob or rab. Nearly all have fireplaces or stoves, for which wood is supplied within the rental. 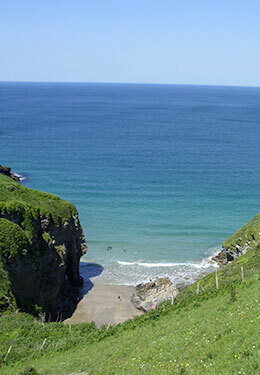 All are well placed for holiday areas and can take advantage of beaches, moors, cliffs and places to visit and we do accept dogs and pets in many of the houses. Details of each house and cottage include photographs and a scaled floor plan. These plans cannot show all the nooks, crannies or features, but should give an idea of the layout. As the houses vary in size, each plan is scaled to fit the page and cannot be directly compared without use of the marked scale which, with the North direction, is shown on each drawing. Furniture and layout arrangements are symbolic only and may vary. Please Phone us! We do seek to provide a really personal service and will phone back in the evenings and at weekends. Do call us with questions, or to check availability of any house or cottage. Our phone number, Email and “snail-mail” address can be found on the Contact Us page.